Home Reviews Cheap Mobile VR – Is It Worth It? Cheap Mobile VR – Is It Worth It? VR could really be said to be a trick of the mind and the senses. 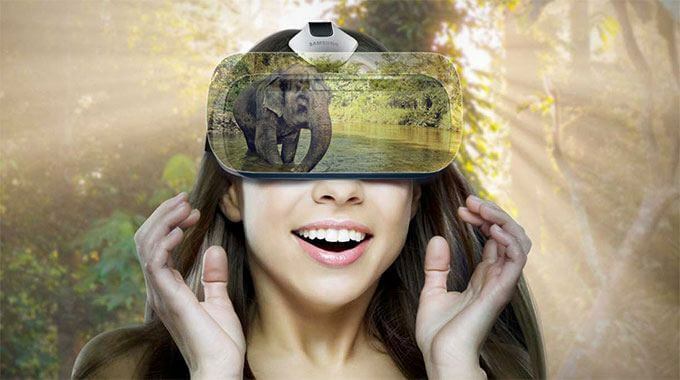 The VR device, whether low-end or high-end, is designed to make you think, if only for a little while, that the experience you’re viewing is real. It goes without saying that the high-end headsets like the Oculus Rift or the HTC Vive can give you a much more immersive experience. After all, you can walk around, look around and even interact with and touch things directly. Most of this is not possible with a low-end headset like the Google Cardboard. One thing to remember is that audio is a big part of the virtual reality experience. If you attach a good set of headphones to your phone, so that the audio becomes much more immersive, you will make the VR experience itself much more immersive. Don’t underestimate the effect of this, because VR really is a comprehensive experience, and the more senses you can bring into play, the better. The second thing that you need to do if you want to make your low-end VR headset a worthwhile experience is to have one that has straps. It isn’t very easy to become immersed in a virtual world if you’re holding a headset to your face. The third thing you will need is a Bluetooth controller that you can hold in your hand, as this allows you to control various apps in a more intuitive manner. The combined cost of these things doesn’t actually amount very much at all, certainly not more than a fraction of the price of a high-end headset. The answer lies in what you use it for. If you use the low-end mobile headsets for educational purposes, they’re absolutely worth the price. There are literally hundreds of movies out there, and the Google Cardboard library is vast and always expanding. This is especially good for children, and a low-end headset when combined with the vast volume of educational material available, is virtually worth its weight in gold. I’ve spoken of the educational material available benefiting children, because it does benefit them the most. However, everyone can benefit from the wealth of VR experiences available today. A good – but still cheap – mobile headset can be a window into a virtual cosmos that contains everything from sports to tourism… and much more! So, from this point of view, a cheap mobile headset is definitely worth it, and if you don’t own one, you’re definitely missing out on experiences that could enrich your life, and that of your family. However, there are, ultimately, limits to the quality that a cheap mobile headset can put out. The apps that work with a low-end headset are not designed to hold your interest for more than a few moments. At least that’s the general rule. If you want complex apps, you would be well advised to go with the Oculus Rift or the HTC Vive. Those are companies that are exploring VR technology to its fullest. 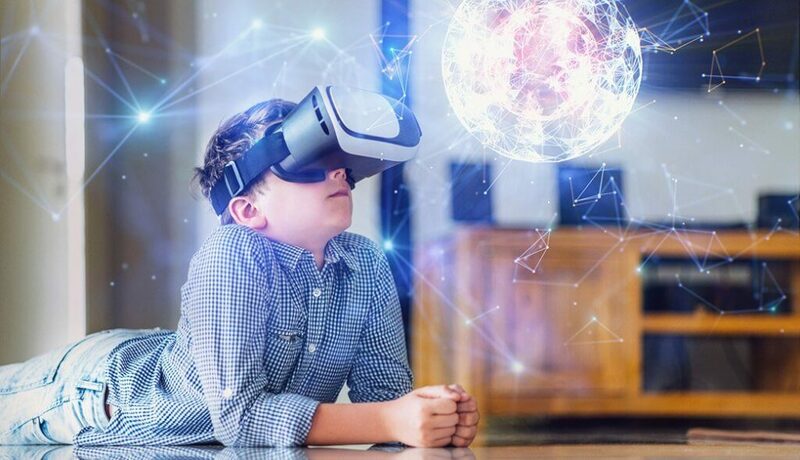 But if you’re looking for a cheap educational tool for yourself and your family, especially the young ones, and some interesting experiences to brighten your lives in general, then mobile VR is certainly worth the negligible cost. Alex Phoenix is a VR enthusiast, and has been so since he saw the potential in the first 3D game. He is also an astrophysicist, sculptor, writer, swordsman and much more. Since his assimilation into VRborg, he has been assisting in expanding the site, and hopes to see it assimilate this planet. One day. Soon.